Publisher / Place of Publication: Athletic Promotions Ltd / Cherrywood House, Garville Drive, Garville Avenue, Rathgar, Dublin 6. 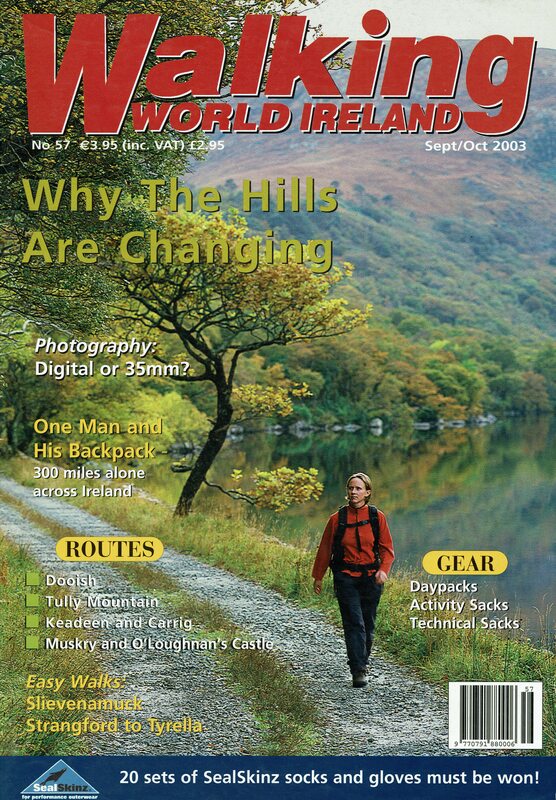 About: A short article which guides the walker to the top of the twin peaks of Keadeen and Carrig in West Wicklow. One feature of the walk is that the peaks “offer fine views of the plains of Kildare”. Extra #3: Includes map and three colour photographs. About: The property tax system of 1850’s Ireland. It was the first major attempt at valuing property. This section lists householders in the Parish of Kiltegan, part of the area covered by the Poor Law Union of Baltinglass in West Wicklow. The parish of Kiltegan takes in parts of the Baronies of both Ballinacor South and Upper Talbotstown. 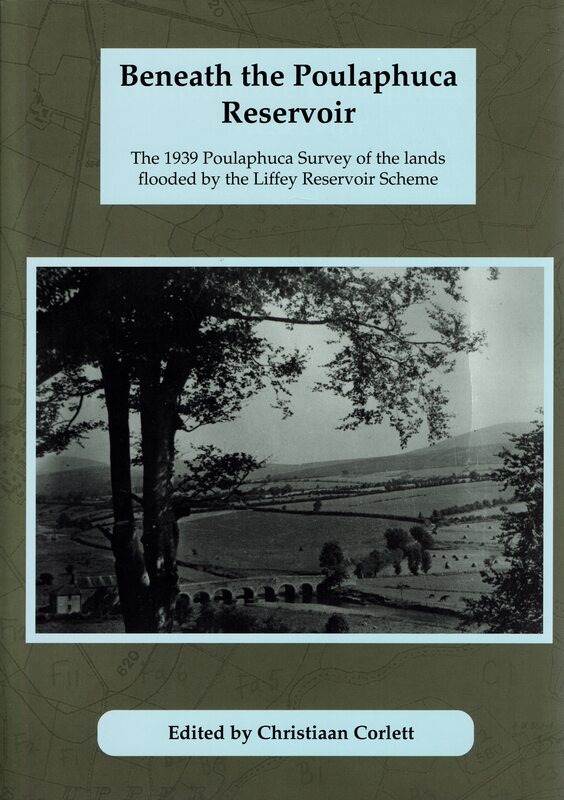 Contents: [Parish of Kiltegan within Barony of Ballinacor South] Ballinguile — Ballinguile Hill — Carrigatheme — Knocknagree — Lybagh — Rathcoyle Lower — Rathcoyle Upper — Slieveboy Lower — Slieveboy Upper — Slievemaan — Slievenamough — Slievenamough Plain — Toorboy. 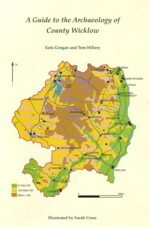 Contents: [Parish of Kiltegan within Barony of Upper Talbotstown] Ballybrackbeg — Ballybrackmore — Ballykillmurry — Ballyknockan — Ballymaconey — Bawnogue — Bernagh — Borkillbeg — Borkillmore — Carrig Lower — Carrig Mountain — Carrig Upper — Cornan East — Cornan West — Cranareen — Crossnacole — Danesfort Lower — Danesfort Upper — Deerpark — Drim — Fiddan — Fiddancoyle — Graigue — Highpark Lower — Highpark Upper — Humewood — Kelsha — Kelshabeg — Killamoat Lower — Killamoat Upper — Kiltegan — Village of Kiltegan — Knockavurrig — Muckduff Lower — Muckduff Upper — Mullannacranna — Rathdangan — Rathduffbeg — Rathgorragh Lower — Rathgorragh Upper — Slievereagh Lower — Slievereagh Upper. Extra #1: Read the entries for GV Kiltegan Parish (pdf file). When Viewed: Contents correct as of August 2013. About: The Census returns for the Humewood District Electoral Division arranged alphabetically by townland. The 1901 census was taken on 31st March 1901. The 1911 census was taken on 2nd April 1911. 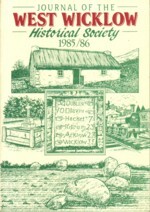 Contents: Barraderry East — Carrig Lower — Carrig Upper — Crossnacole — Danesfort Lower — Danesfort Upper — Fiddan — Fiddancoyle — Graigue — Humewood — Kelsha — Kelshabeg — Kiltegan — Kiltegan Town (1911 only) — Knockavurrig — Muckduff Lower.